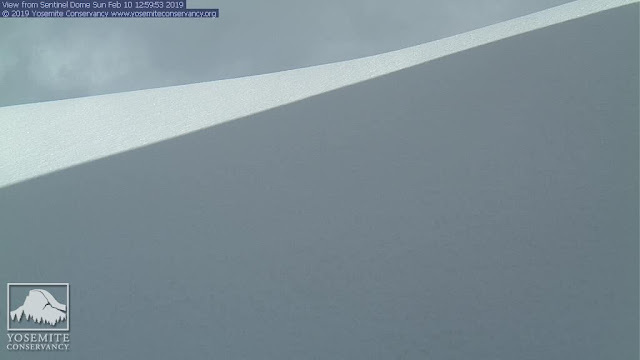 Sentinel Dome web cam with the normally awesome view obscured by the snow bank. Man o man, we got snow here in Seattle, alright. Not this level, but enough to make everyone FREAK OUT! The Democrat plan to eliminate cars may come to pass as the planet turns into a giant snowball. 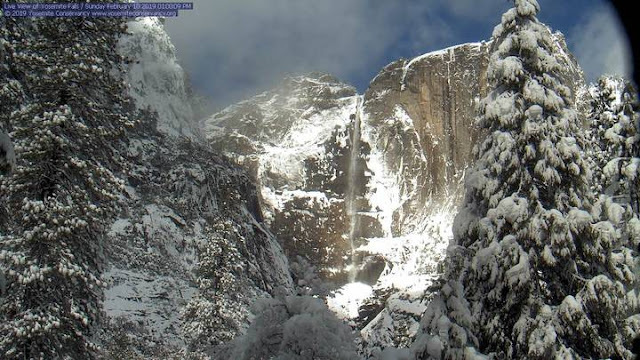 We'll all need snow shoes.